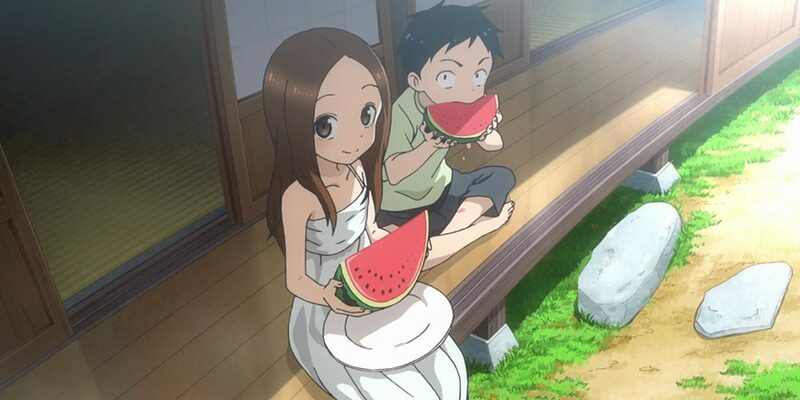 Living by this principle, the middle schooler Nishikata gets constantly made fun of by his seat neighbor Takagi-san. With his pride shattered to pieces, he vows to turn the tables and get back at her some day. And so, he attempts to tease her day after day, only to find himself victim to Takagi-san’s ridicule again sooner than later. Will he be able to make Takagi-san blush from embarrassment even once in the end? . Pls upload the remaining episodes. Ok, give me 3 days.